Will hold practice sessions on Thursday evenings at 5:00 PM starting in April 2019. This is a good place to come and learn about handgun safety and increase your skills. For beginners and advanced shooters alike. Ghost Town Shooters - IPSC Pistol and 3-Gun in Casper. 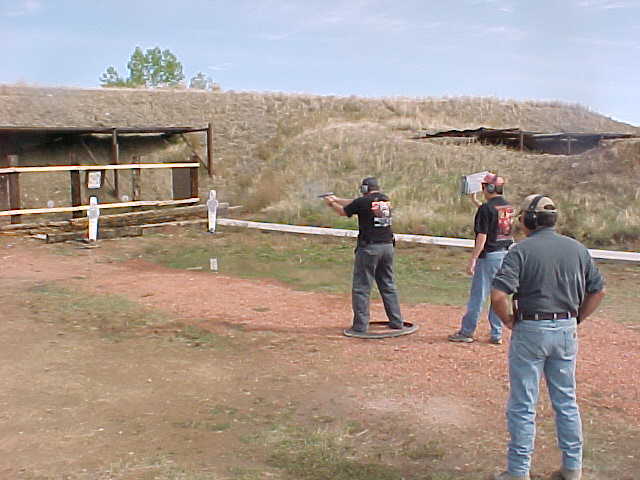 Fort Fetterman Sportsman Association- FFSA is the steward of the Converse County shooting range. We promote fun activities and safe shooting. We also support local 4-H events for Converse County residents.